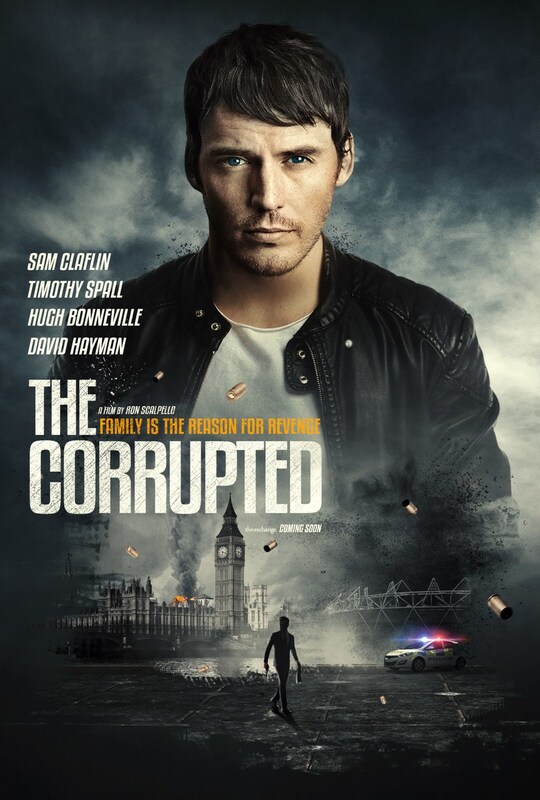 While you can enjoy him currently in cinemas in Adrift, you can also check out our dearest boy Sam Claflin on the first poster for THE CORRUPTED a stellar drama he is also starring in. Hugh Bonneville and Timothy Spall also star in the film in which Claflin plays an ex-con determined to win back the love and trust of his family. 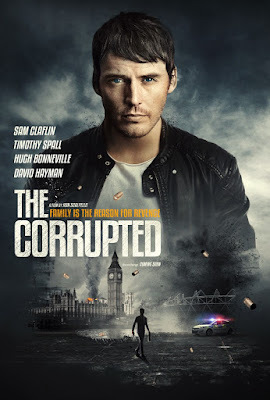 That's after his future was stolen from him by a crime syndicate run by Clifford Cullen (Timothy Spall), who has infiltrated the highest levels of politics, finance and police. 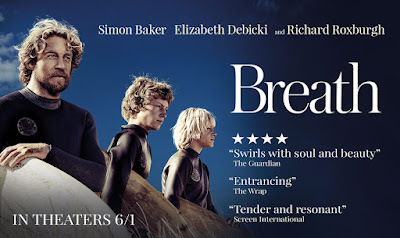 Claflin's character finds himself caught up in a web of conspiracy and corruption centring around a land grab just before the Olympic Games in London. coastal Australia. 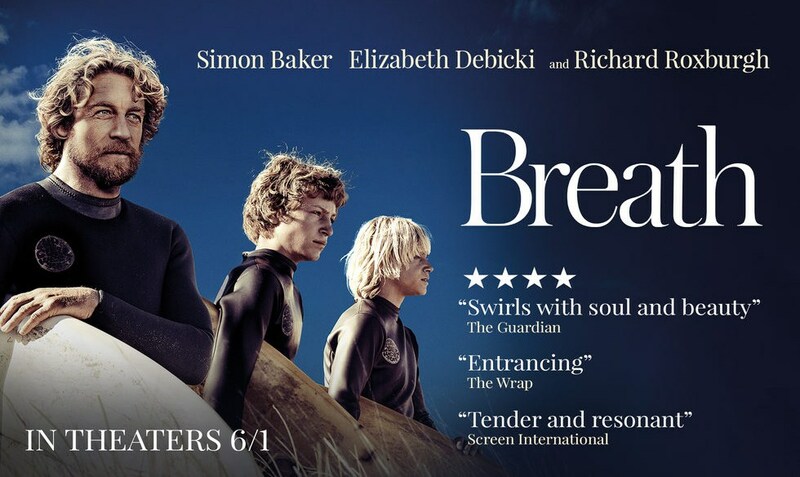 Two teenage boys, hungry for discovery, form an unlikely friendship with a mysterious older adventurer who pushes them to take risks that will have a lasting and profound impact on their lives. I think no movie on corruption can compete with our corrupted, everyday reality. The 'corrupted' are everywhere, in every walk of life - and that makes us lose hope and trust. We should all move to Scandinavia, I hear the situation is better there. Jason will enjoy The Corrupted, I'm sure. I am not sure I am liking Sam Claflin with the darker hair though. I like him with the blond highlights. Gives him a softer look that I love. Not that he still doesn't look tasty with brown tresses, I just prefer the him lighter, which is odd because I usually go for the dark, rugged look. his wife Laura looks stunning both as blonde and as brunette, one of the most beautiful ladies that ever lived.